Our innovative ski mitt comes with heated coils for cold weather days. Three adjustable heat settings can be used for different weather conditions. Perfect for the people who get cold easily. 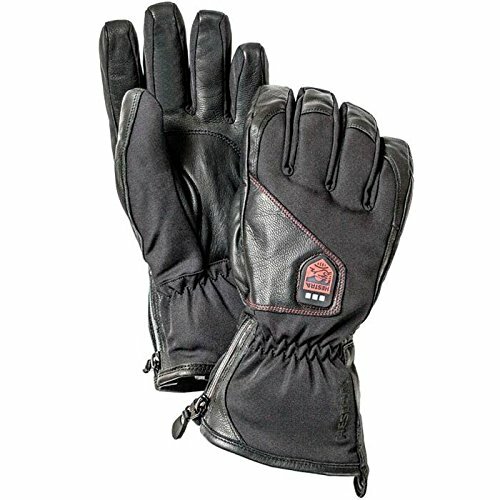 For the season 15/16 Hestra present a new, improved technology in the heating gloves. 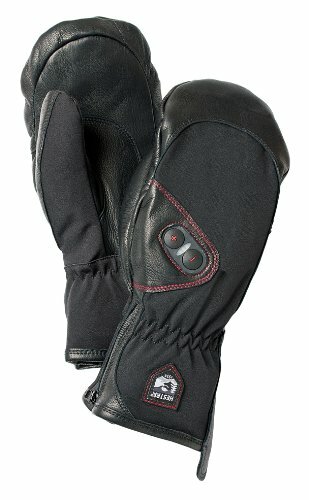 Compare prices on Hestra Power Heater Mitt at ShoppinGent.com – use promo codes and coupons for best offers and deals. Start smart buying with ShoppinGent.com right now and choose your golden price on every purchase.